You’ve seen the fact: manufacturing jobs are some of the highest paying in the country. Yet in Montana, there is a big gap between the number of available jobs in the manufacturing sector, and the smaller number of qualified workers available to fill them. That’s why the Gianforte Family Foundation is giving $500,000 over the next two years in scholarships to lower-income students and veterans pursuing manufacturing or industrial education at a two-year college in Montana. 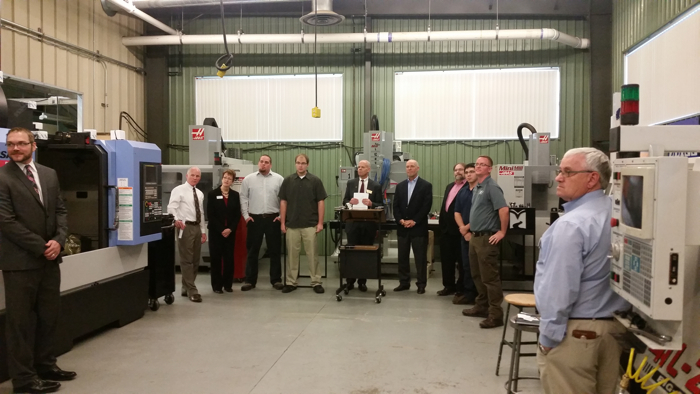 This program is designed to help these Montanans get the training they need to access these high-wage jobs, giving them a leg up and simultaneously growing the manufacturing sector in Montana. The scholarships are available immediately, for use in this coming 2015 spring semester, and are offered at the following Montana colleges: Bitterroot College of UM in Hamilton; City College of MSU Billings; Flathead Valley Community College; MSU Northern; Highlands College of Montana Tech in Butte; Little Bighorn College at Crow Agency; Fort Peck Community College in Poplar; Miles Community College; Dawson Community College; Great Falls College of MSU; Helena College of UM; Missoula College of UM; and Gallatin College of MSU in Bozeman. 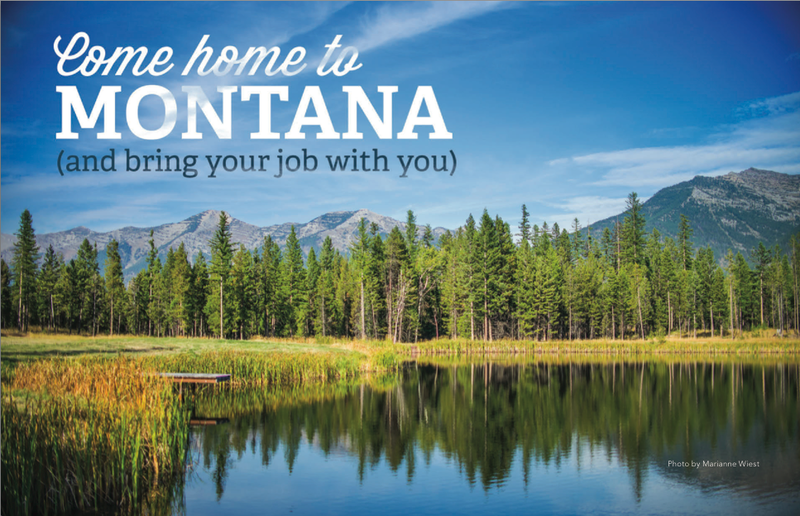 I’m very excited to be part of this initiative to strengthen Montana. These scholarships will provide access for more students to learn and work in this growing, high-paying sector, in turn allowing them to build up their respective businesses, and moving the whole state forward to a healthier economy for our future.